Social Media may seem confusing to someone who has never used it before. Let me tell you something my friend, it is not difficult at all! All you need is a little hands-on guidance and that’s why I’m running this LIVE workshop! A glimpse of what you’ll learn. My business buddies think this is a ton of content for the fee I'm charging but I don't care. I want you to succeed! Instagram now has over 800 million users, and Instagram Stories is now the most popular feature within Instagram with 300 million users. 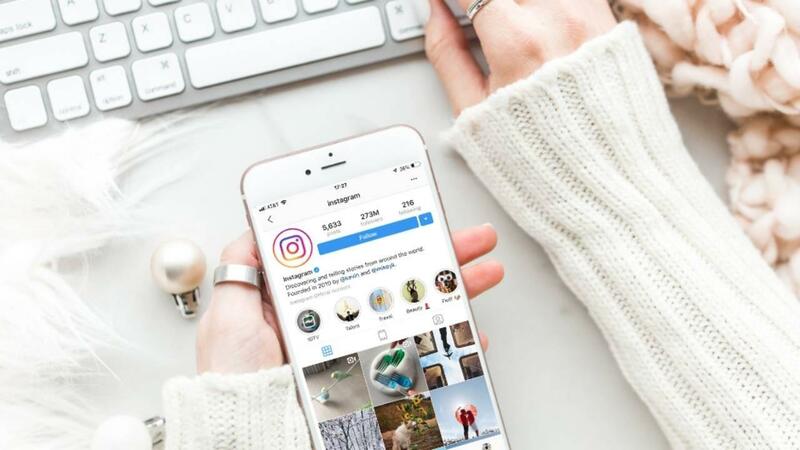 With 1 in 5 Instagram Stories leading to a direct message and video content on Instagram at an all time high, now is the time for YOU to start using Instagram and leverage the power of Instagram Stories to build your brand and sell more products. If you think that's a ton of people, Facebook has billions of users! What is possible with Social Media? And more importantly, I have been able to help loads of people improve their lifestyle and increase their business and social media presence. Whether you have a brick and mortar business such as a coffee shop, restaurant, nail salon, etc. or whether you are currently running or planning to start an online business or online shop, this workshop is for you! Bloggers, photographers, aspiring influencers… Instagram is where you need to be. Learn from avoiding what I have done in the past. You’ll have an epic advantage by learning how to do things properly from the very beginning. If you’ve been at it for a while without good results, this is your time to re-focus and try new strategies. I set up this LIVE WORKSHOP because there are so many trainings out there, but none will give you the one-on-one Q&A in a LIVE video conference setting that is 100% relevant to YOUR business. This is why I am limiting this workshop to 12 seats but don't worry if you can't make it live. You will have life time access to the video and I will answer any questions pertaining to you that weren't covered. The recording will be available to you in your members-only area within 24hrs. It's best that you join the workshop via a laptop or desktop computer. Make sure you have your phone fully charged and have a notepad and pen ready. Upon registration completion you will receive a confirmation. No worries if you cannot be present for the LIVE WORKSHOP. You will have access to the recording as soon as it’s available. All registrants will receive an email with the unique Zoom meeting ID the day before the workshop along with the apps to download. All registrants will receive an email once the video has been uploaded to the members-only area. Your registration allows you life-time access to the recording and discounts for future workshops.